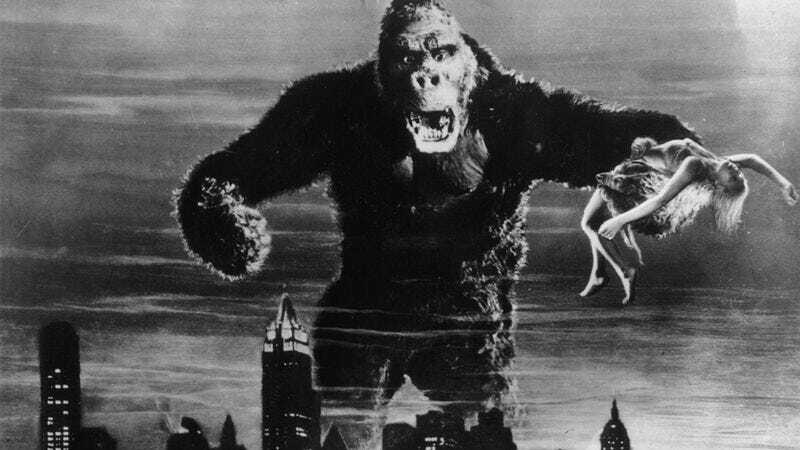 You Ever Hear About King Kong? That Big Monkey? Pretty Incredible. Hey, you ever hear about King Kong? That big monkey? He’s really something, ain’t he?